We are pleased to share with you Lisa’s supports for her tour of Ireland. Ticketing information can be found at the tour page or otherwise via the venue. Cormac Begley is a bass, baritone, treble and piccolo concertina player from a West-Kerry musical family. 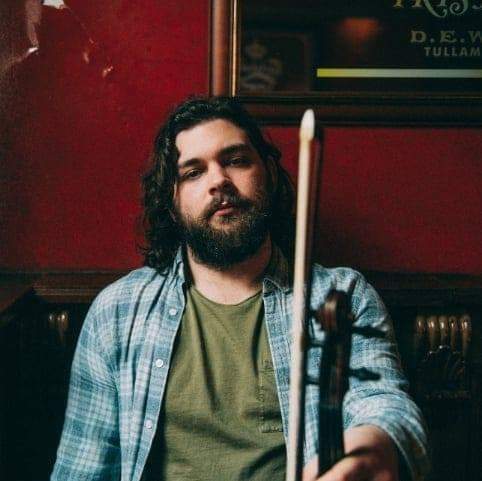 He plays in a number of projects including: duets including Caoimhín O Raghallaigh (hardanger d’amore) and Liam Ó Maonlaí (singer and multi-instrumentalist); a trio entitled ‘Concertina’ (Noel Hill and Jack Talty); and with the band Ré. He is the founder of Airt and the award winning Tunes in the Church live concert series in Galway and Dublin. In 2014, he received the Seán Ó Riada Award for concertina playing and his playing has been described as ‘a masterclass in timeless musicianship’ by the Irish Times (*). 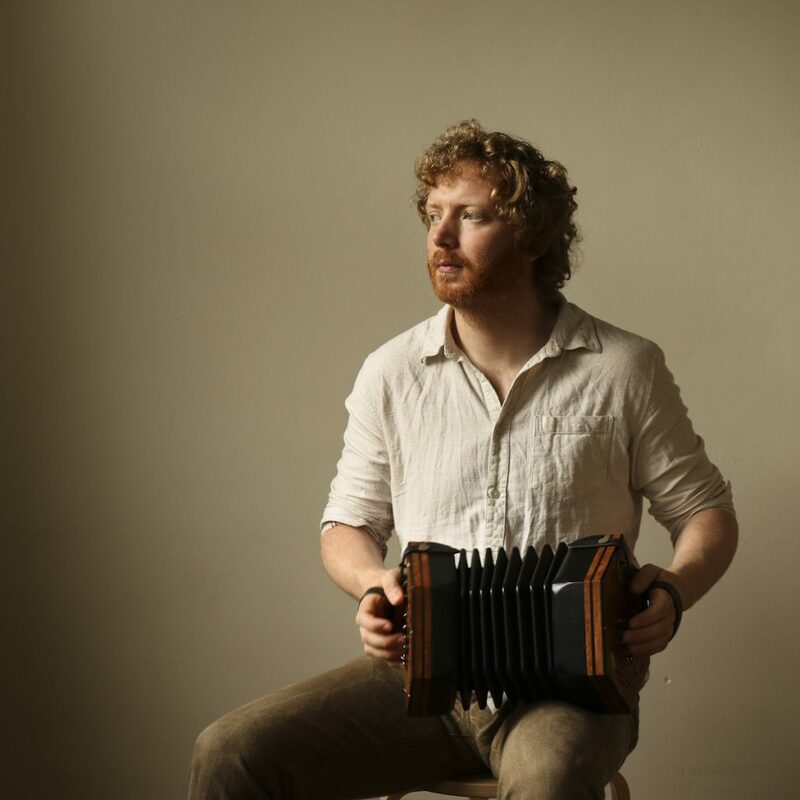 He has recently recorded his debut solo album featuring the full range of concertinas to critical acclaim (5 star review from The Irish Times, Folking.com, The Herald Scotland, Folk Wales Online Magazine, etc). Premiering the video for Lisa’s tune “The Galway Shawl” from her album Heard A Long Gone Song. The video was filmed & edited by Jamie Goldrick of PushPull Media. 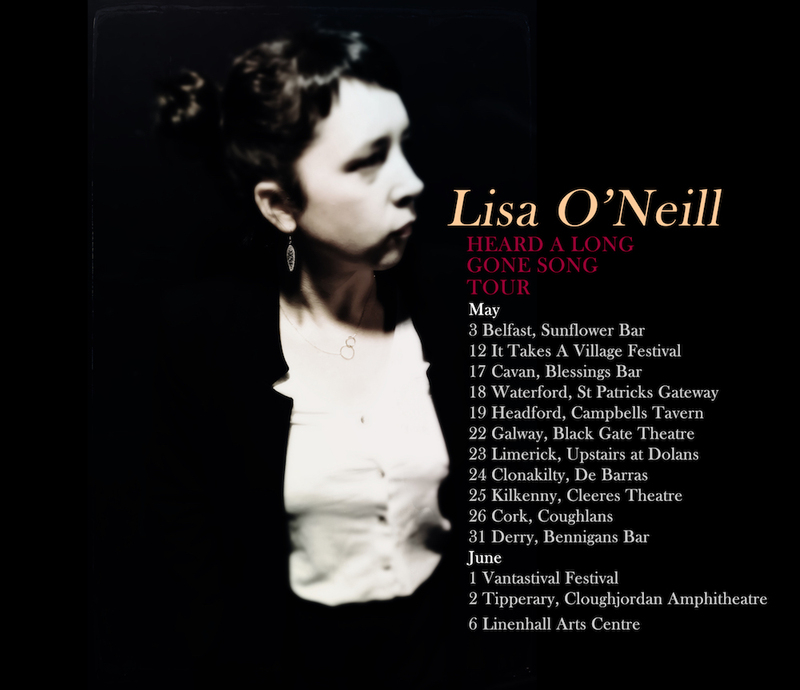 Lisa will be touring around Ireland in May & June. Please visit the Tour page for more info & ticket links as they arise. 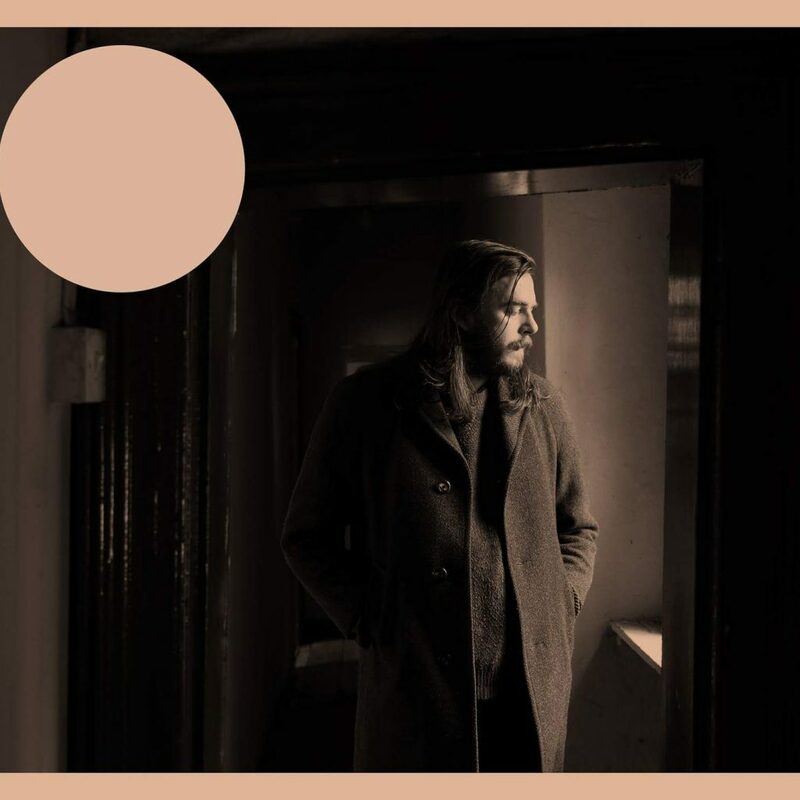 In the meantime, check out this lovely write up in the Guardian/Observer UK by Jude Rogers which includes the world premier of the video for Lisa’s song Galway Shawl.